Tim Jung is the Publishing Director of Atrium Verlag and Arche Literatur Verlag, both based in Hamburg, Germany. Atrium is not only the house of Erich Kästner, whose books are published in over 70 territories, but also stands for bestselling crime writers like Mark Billingham, P.D. James, Hideo Yokoyama, Donato Carrisi and Chan Ho-Kei, as well as children books. Arche on the other hand is one of Germany’s finest literary houses with both classic authors like Lucia Berlin and Flannery O’Connor as well as contemporary writers like Tayari Jones, Winnie M Li and Lina Meruane. 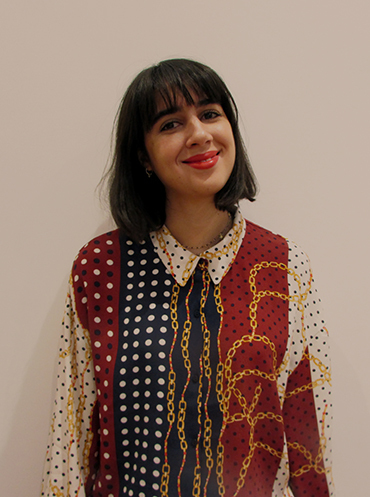 Emanuela Anechoum is Foreign Rights Manager at Europa and E/O Editions. She handles rights for Elena Ferrante, Ahmet Altan, Massimo Carlotto and other brilliant authors on E/O’s list. Before moving to Rome, she worked at Blake Friedmann Literary Agency in London for three years, where she learned everything there is to know about Foreign Rights, working with authors such as Peter James and Edward Carey. 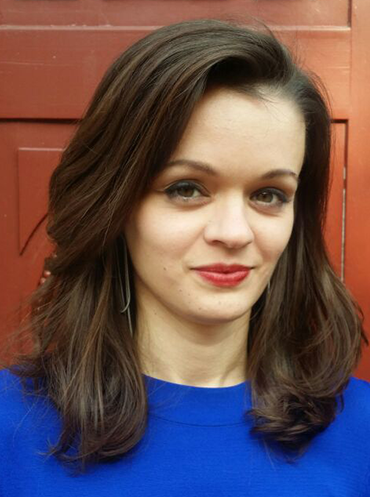 She owns a BA in Modern Literature and a MA in Modern Philology, both from UCSC in Milan. 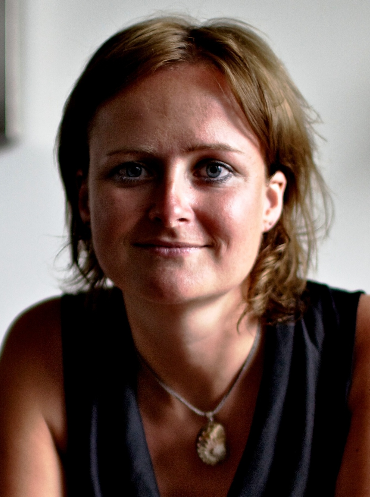 Anne Everard is the commissioning editor at Uitgeverij Signatuur, a high-quality literary fiction and narrative non-fiction list with an international focus. Signatuur publishes gems from all over the world: Spain, Finland, China, France, Italy, Germany and Japan. Anne is always on the lookout for extraordinary storytellers that take the reader to a different world. Authors as Carlos Ruiz Zafón, Hilary Mantel, Almudena Grandes, Kamila Shamsie and Yoko Tawada are part of the Signatuur-list. 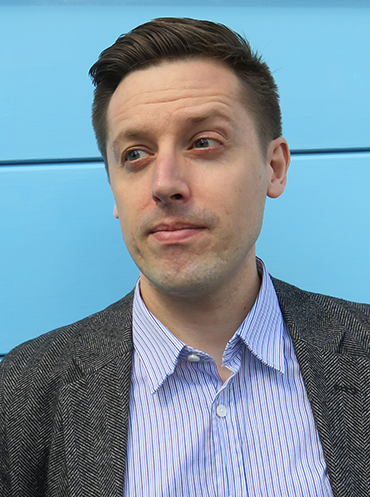 Paul Engles is an editor at MacLehose Press, an imprint specialising in fiction in translation that is part of the Hachette UK Book Group. He works across non-fiction, literary fiction and crime. Current projects include the translation into English of Legends of the Condor Heroes by Jin Yong. Authors he has worked with include Joël Dicker, Pierre Lemaitre, Philip Ziegler, James Buchan and Eduardo Mendoza. Joanna Maciuk is the head of foreign acquisitions at Proszynski Media, one of the biggest and most prestigious publishing houses in Poland. She acquires international titles across all categories, including literary and commercial fiction, crime and thrillers, memoirs and commercial nonfiction. Her acquisitions include among others Fire and Fury by Michael Wolff, The Bees by Laline Paull, Grace and Grace by Margaret Atwood, Behind Her Eyes by Sarah Pinborough. Previously she has worked as an assistent of the program director at Bertelsmann Media, later Swiat Ksiazki and at Graal Literary Agency as a co-agent for over six years, selling rights to the international bestsellers to Polish publishers. 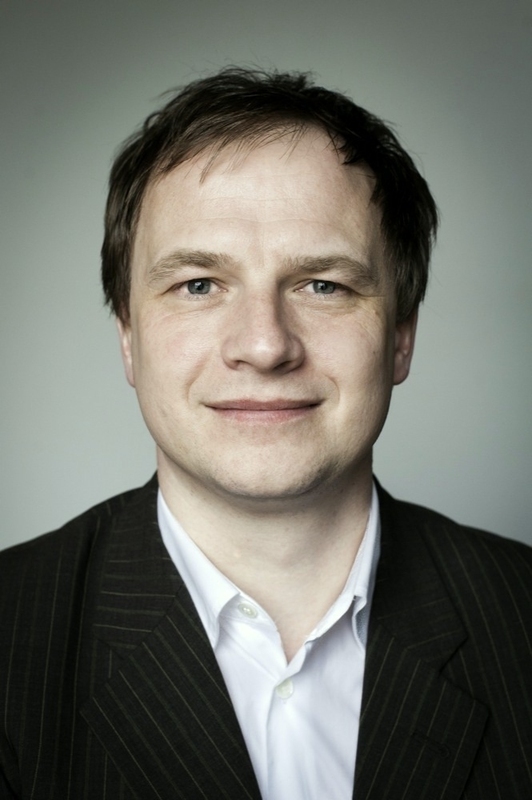 Dagfinn Moller is Editor-in-Chief for international literary fiction at Cappelen Damm, Norway’s largest book publisher. He acquires literary fiction from all languages. Some of the foreign translations whose publication was his initiative includes Michel Houellebecq: Soumission, John Williams: Stoner, Roberto Bolano: 2666, Ben Lerner: 10:04, Valeria Luiselli: Los Ingravidos, Samanta Schweblin: Feverdream. In addition to publishing, he runs a farm outside Oslo. 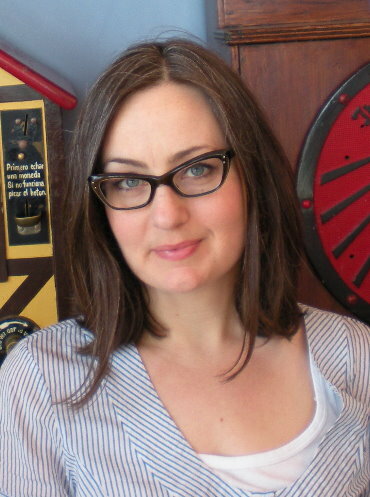 Nerrilee Weir is the Senior Rights Manager at Penguin Random House Australia. Nerrilee has been selling rights since 1998 and is responsible for selling rights in both the adult and children’s lists in all markets outside of Australia and New Zealand. Nerrilee handles English language rights sales (North America and the United Kingdom), translation rights sales, and film, television and audio rights. She is involved in the process from the initial pitch through to negotiation of offers, and finalising of contracts. Nerrilee is a veteran of more than 50 international book fairs including Frankfurt, London, Bologna, Taipei and Guadalajara, as well as undertaking sales trips to specific markets including North America and other markets. In association with the Australia Council for the Arts, Austrade and the Australian Publishers Association, Nerrilee was the Project Leader for the Australian presence at the Taipei International Book Exhibition for ten years (2007-2016) as well as Project Leader for publishing delegations to Korea (2016 and 2017) and China (2017). 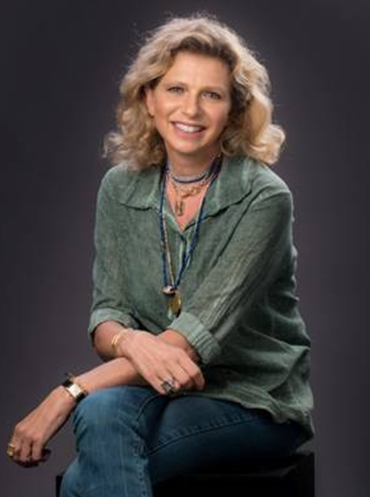 Kelly Farber, American literary scout, works on behalf of many formidable foreign publishers finding strong projects from the English-speaking world for them to publish in their territories, and is passionate about bringing great books to international readers. 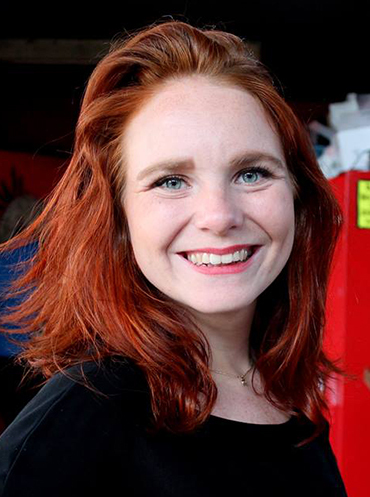 After interning at The Gernert Company, she landed a foreign rights job at Sterling Lord Literistic, where she was able to combine her passion and burgeoning knowledge of publishing with her love of travel and international affairs. Afterward, she worked as a scout for Barbara Tolley & Associates. In 2013, Kelly went forward to found KF Literary Scouting, seizing an opportunity to create a young, energetic business entity in the foreign rights sphere. KF Literary Scouting provides hands on, tailored, targeted book scouting services for 18 international publishing entities. Annette Weber is the Editorial Director for Fiction at DuMont Verlag, one of the most prestigious independent publishing companies in Germany. She acquires international titles across all fiction categories, mainly literary but also commercial fiction, crime and thrillers. Her acquisitions include Homegoing by Yaa Gyasi, Salt Houses by Hala Alyan, D’après une histoire vraie by Delphine de Vigan, Magnifica by Maria Rosaria Valentini and Himself by Jess Kidd. She also is the editor of Michel Houellebecq, Hilary Mantel and Haruki Murakami in Germany. Canaan Morse has been translating Chinese fiction and poetry since 2007. An original member of the Chinese translation collective Paper Republic, he has advocated for the translation of Chinese literature as founding Poetry editor of Pathlight: New Chinese Writing, as the Editor-in-Chief of Books From Taiwan, and as the translator of Ge Fei’s novel The Invisibility Cloak, recently published by New York Review of Books Publishing House. He is currently a Ph.D. student in Late Imperial Chinese Literature at Harvard University in Boston. MacMillan, and Lawrence Hill. 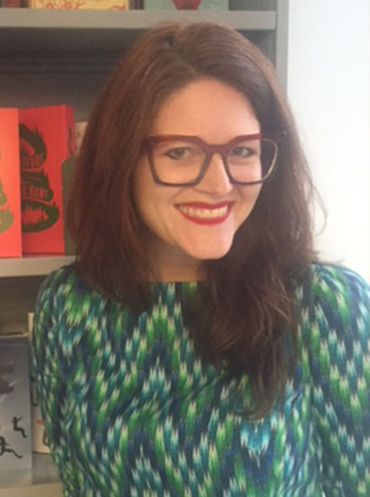 Giovanna Canton is the Rights & Acquisition Director of Rizzoli Libri, as of April 2016 part of the Mondadori Group in Italy. She acquires international fiction titles from literary to upmarket commercial, thrillers and crime. Neil Gudovitz's first job in publishing was editing legal indexes…by hand. Things got more interesting after that, and I worked in Rights at Farrar, Straus & Giroux. He then went to law school but came back to publishing, working for International Thomson and then, for twelve years, Waterside Productions, where he placed authors like Eckhart Tolle and Neale Donald Walsch around the world. He founded his own agency in 2015. Among his authors are global Tidying sensation Marie Kondo, the Korean illustrator Daria Song, the Minimalist Fumio Sasaki, the 10-year old Philosopher Bao Nakashima and Japan’s “Queen of the Splits” Eiko. 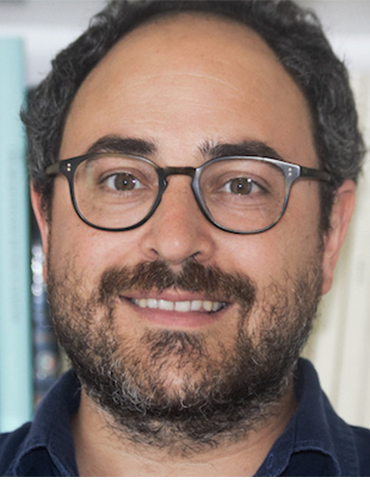 Ornit Barak is the Editorial Director of Modan Publishing House and Keter Book, two publishing houses that were recently merged under the same ownership and now is the largest publishing company in Israel. She acquires international titles from all around the world for a literary series which she edits, and also general and commercial fiction and non-fiction. Her acquisitions include books by Karl Ove Knausgraad, Cormac McArthy, Stieg Larsson, Donna Tartt, Stefanie Meyer, Walter Isaacson, Leila Slimani, Zadie Smith, Rachel Cusk, Julian Barnes, Javier Marias, Paolo Cognetti, Delphine de Vigan, Gael Faye. Marie-Pierre Gracedieu has been an editor for 15 years. She has published fiction and non fiction. She ran for 7 years La Cosmopolite at Stock, publishing authors such as Jennifer Egan, Sofi Oksanen, Emma Donoghue. She has been with Gallimard since 2012 where she runs the English language translation department which represents 12 titles per year inside Du Monde Entier, their prestigious imprint (Jonathan Coe, Ian McEwan, Zadie Smith or Chimamanda Ngozie Adichie). She acquires fiction or literary memoirs. In that field, she published The Return by Hisham Matar or Writing to save a life by John Edgar Wideman.On top of that she can published 3 titles a year translated from other languages. They shall be new voices, authors who have never been translated into French. 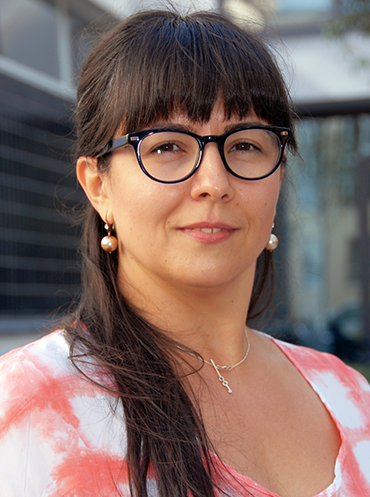 She is a literary agent working for Simona Kessler International Copyright Agency, the first local literary agency established in Romania after the events in Europe of 1990. She began working at the agency in February 1997 and in my 20 years of agenting she has sold thousands of titles to be translated and published in Romania, from Stephen King and George RR Martin to JD Salinger, William Golding, Ian Kershaw, Yann Martel, etc. We represent a wide range of authors from all genres and continents. In her spare time she enjoys yoga, cooking and long walks. Tomaso Biancardi is a scout for non-English language books at Eccles Fisher Associates, a London-based scouting agency. 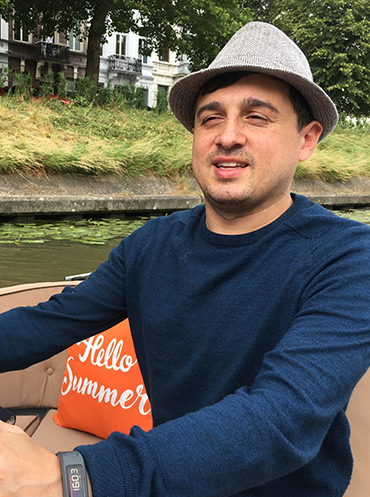 He worked for seven years in the company’s London office before moving to Istanbul, where he is now based. Prior to scouting, he worked for Italian independent publishing house Iperborea srl and did work experiences in both agencies and publishing houses in the UK. He is also a translator of fiction and non fiction from English into Italian, and of children’s books from French into Italian. 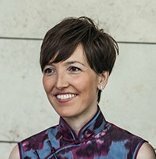 Lena Petzke is the editor in charge of Penguin Random House North Asia's local English-language list, publishing a select range of titles related to China and beyond. Based in Beijing, she acquires contemporary Chinese fiction for translation, new voices from all over Asia, and inquisitive non-fiction from China watchers and experts who know how to bring new and fascinating stories from the Middle Kingdom to their readers all over the world. 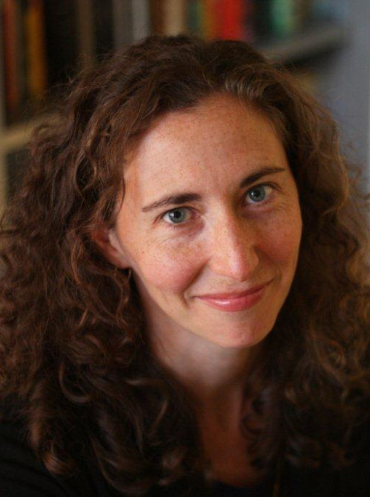 Jenna Johnson is an Executive Editor at Farrar, Straus and Giroux working in both fiction and nonfiction. Among her titles are Samantha Hunt’s most recent titles The Dark Dark and Mr. Splitfoot, National Book Award Finalist The Turner House by Angela Flournoy, national bestseller and NBF 5 Under 35 honoree We the Animals by Justin Torres, Booker shortlisted Pigeon English by Stephen Kelman, Man Asian Prize Winner Three Sisters by Bi Feiyu, National Jewish Book Award winner The Lion Seeker by Kenneth Bonert, and James Beard Winner Save the Deli by David Sax. She has worked with Sara Baume, Carlene Bauer, S.M. Hulse, Maggie O’Farrell, Steve Earle, Stacey D’Erasmo, Kent Meyers, Chinelo Okparanta, Daniel Menaker, Gina Ochsner, and many others. Before FSG, she worked at Houghton Mifflin Harcourt and in advertising and public relations. She holds a B.A. in History from Columbia College in the City of New York and an M.A. in Religious Studies from New York University. 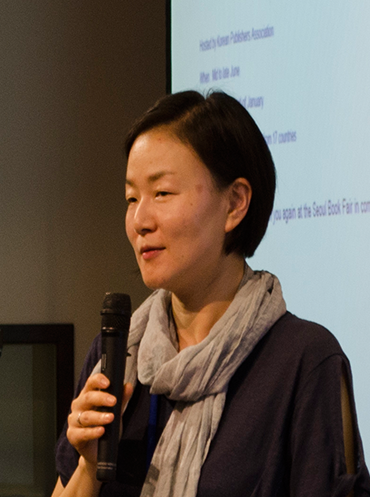 After graduating with a BA degree in English Literature from Kyunghee University in Korea, Kate Han joined Munhakdongne Publishing Group in 2006 and started her working life as an acquisition editor and foreign rights manager. In particular, she is interested in young and promising debut authors and literary fiction with a strong and original narrative voice. And she is also interested in narrative non-fiction and self-help books for general readers. Learning and understanding other cultures and delivering its voices to Korean readers through the books are her great pleasure and passion. 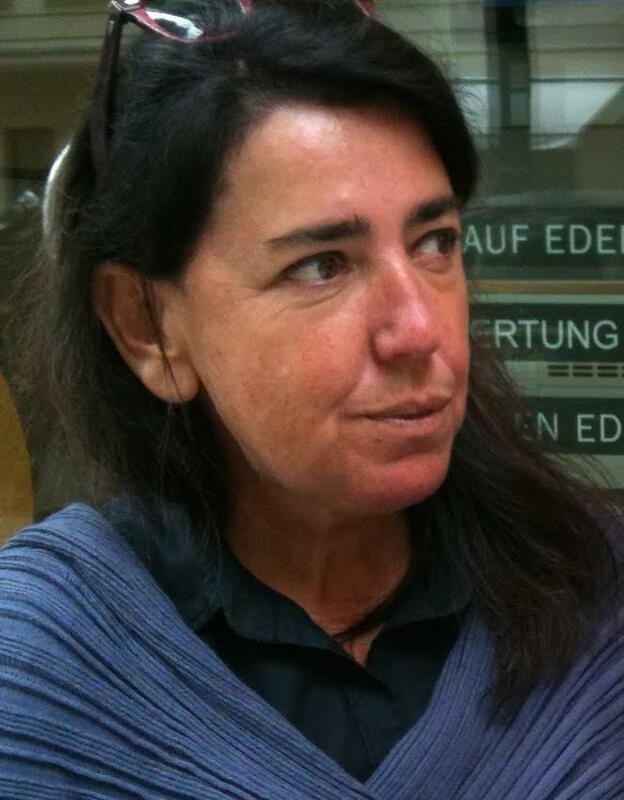 Bettina Schrewe is the founder of Bettina Schrewe Literary Scouting. Her current clients are international publishers in 22 countries around the world. BSLS is scouting for literary and commercial fiction, crime, thrillers and mysteries, fantasy, as well as all areas of nonfiction – history, science, current affairs, pop culture and autobiography, mind/body/spirit, as well as the children’s and YA books. Furthermore BSLS is looking for international novels for her clients to be published around the world. Bettina is originally from Germany where she worked in foreign rights for Carl Hanser Verlag before moving to the States in 1995. 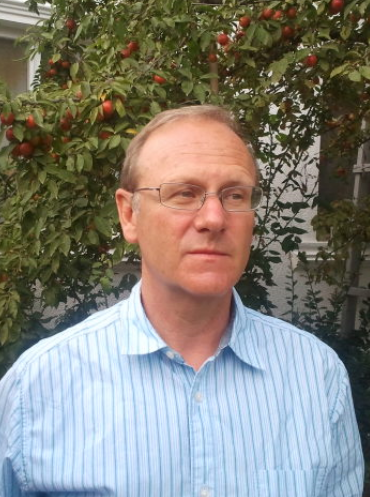 Dave Haysom is a literary translator and editor who has been living in Beijing since 2007. 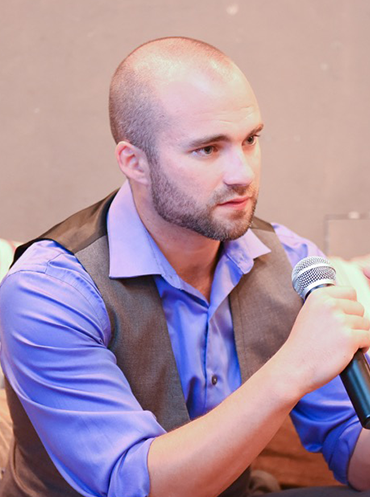 He first started publishing translations online at spittingdog.net in 2012. In 2014 he became joint managing editor of Pathlight, a quarterly journal of Chinese literature in translation, and in 2015 he helped launch “Read Paper Republic”, a year-long initiative to publish one translation online every week. He has also written articles and essays on contemporary Chinese literature for publications such as Words Without Borders and China Dialogue. 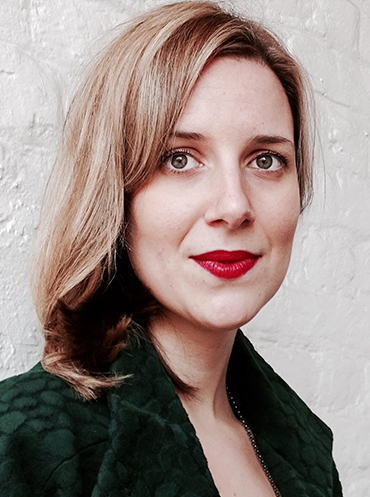 Anne Meadows is a commissioning editor at Granta and Portobello Books, a prestigious London-based publishing house whose authors include Eleanor Catton, Diana Athill, Julian Baggini, Hiromi Kawakami, Han Kang and AM Homes. Prior to Granta, she read for a literary agent at A.P. Watt and spent a summer working on literary television for the BBC. 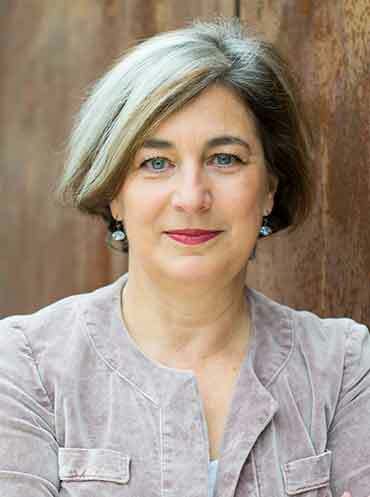 She has contributed to programmes and articles for the BBC, Monocle Radio, the Bookseller, Courier magazine, and the Granta podcast, and spoken at festivals and events across Europe. She has a master’s degree in literature from University College London. 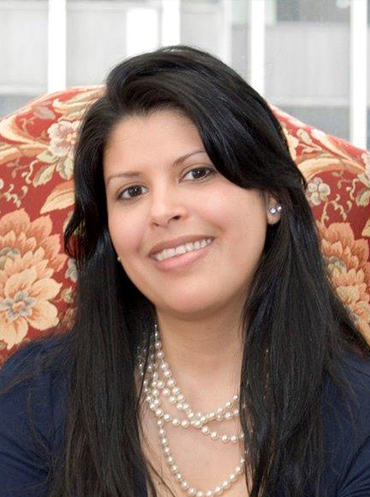 Johanna Castillo, Vice President and Executive Editor, Atria Books, has brought a variety of critically acclaimed and bestselling authors to Atria’s list including Isabel Allende, María Dueñas, Colleen Hoover, Pat LaFrieda, Sharyn McCrumb, Félix J. Palma and Jenni Rivera. Her areas of interest include literature in translation, women’s fiction, memoir, and cookbooks. An expert on the international and Latino book market, she has been featured in the Miami Herald, Boston Globe Daily News, and Publishers Weekly and was named one of the 25 Most Powerful Women by People in Español in 2015. She serves on the board of Poets & Writers. 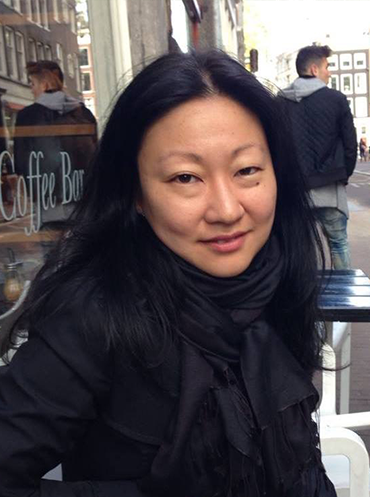 Janie Yoon is the Editorial Director at House of Anansi Press, Canada’s largest and most prestigious independent publishing company. She acquires international titles across all categories, including literary and mainstream fiction, crime/mystery/thriller, graphic novels, and general nonfiction, such as current events, science, politics, biography. Her acquisitions include The Borrowed by Chan Ho-Kei, Under the Hawthorn Tree by Ai Mi, When the Doves Disappeared by Sofi Oksanen and A Fairy Tale by Jonas T. Bengtsson. She has also worked with Canadian authors such as Patrick deWitt, Douglas Coupland, and Margaret MacMillan. 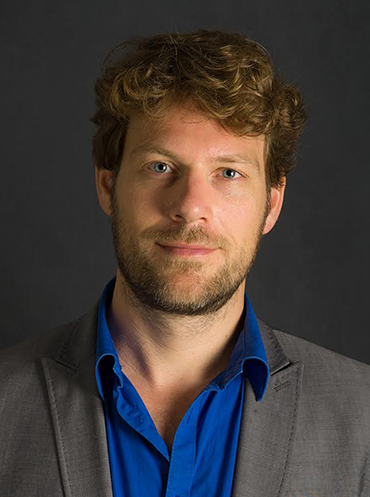 Michel van de Waart is a commissioning editor at literary publishing house De Arbeiderspers, which is based in Amsterdam as part of the Singel Publishers group. He is responsible for Dutch literature, as well as translated fiction and narrative non fiction. He has a strong interest for topics related to history and philosophy. For translated literature his focus countries are Germany, Scandinavia and Asia. He is also the editor for the renowned autobiographical series Privé-domein (Private Domain), featuring diaries, letters and memoires by famous international authors and Oorlogsdomein (War Domain), featuring literary war novels and memoires. Gloria Masdeu holds a degree in History from the University of Barcelona. Her work experience in publishing began in 2002 at the Carmen Balcells Literary Agency in Barcelona, where she worked first as an assistant at the Domestic Rights Department, and later on, since 2006, at the Foreign Rights Deparment. In 2010 she moved to China where she started working as a Rights Acquisitions Manager for Shanghai 99 Readers Culture publishing house. Sirithada Kongpha is an Editor, Translator and the owner of Legend Books Publishing (Thailand), a publishing house that focus on foreign contemporary literature. During eleven years in publishing business, she has gained more working experience from six years as an Assistant Editor of Matichon Publishing House (one of the big five publishing houses in Thailand), one year as a Senior Rights Officer of E.Q.Plus Group (the most famous educational comic publishing in Thailand), and two years as Rights Agent of Tuttle-Mori Agency, Thailand. Nowadays, she spend her full to select and publish interested literature under the name of Legend Books Publishing. Jungha Song is a director at Sigongsa, Korea for acquiring foreign titles and overseeing foreign rights department since 2013. She was at Minumsa Publishing Group for 14 years working as both editor and rights manager. She is interested in quality nonfiction as well as well-written fiction titles for Sigongsa’s list and looks for diverse exchange of contents across borders. 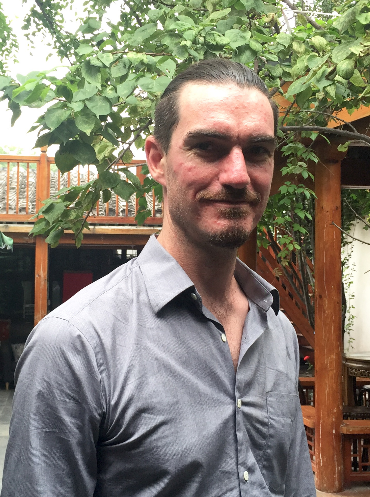 Eric Abrahamsen, originally from Seattle, has been living in China since 2001. During that time he has worked as a reporter, editor, translator and publishing consultant. In 2007, together with a group of Chinese-English literary translators, he founded Paper Republic (http://paper-republic.org/), a website introducing Chinese literature to English-speaking audiences. He now works as a translator, editor, and publishing consultant. 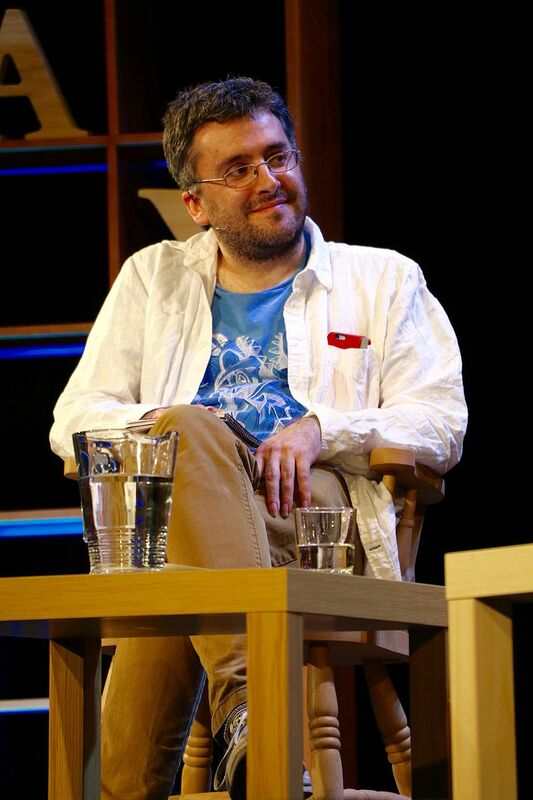 Daniel Hahn is an award-winning translator, editor and writer, with forty-something books to his name. Recent titles include the new Oxford Companion to Children's Literature, and translations of novels from Angola and Brazil. A former chair of the Translators Association and programme director of the British Centre for Literary Translation, he is now chair of the Society of Authors, the UK's writers' union, and on the board of several organisations that work with literature, literacy and free expression. 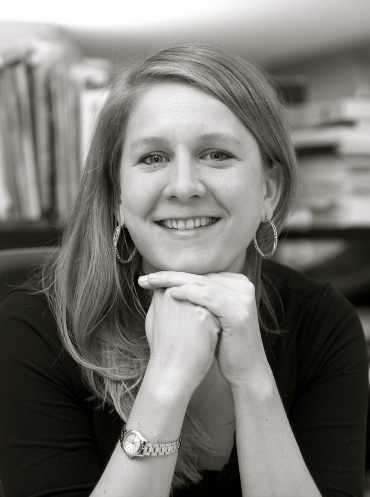 Amy Hundley is senior editor and subsidiary rights director at Grove Atlantic and has attended international publishing fellowships in France, Germany, Poland, Israel, Hungary, and Italy. She has worked with novelists such as Jim Harrison, Anne Enright (Winner of the Man Booker Prize), Val McDermid, Barry Hannah, Roxane Gay, G. Willow Wilson, etc, and has also edited memoir, cultural history, and a book by an American deserter from Iraq. She is looking forward to publishing Chan Ho-Kei’s novel The Borrowed. 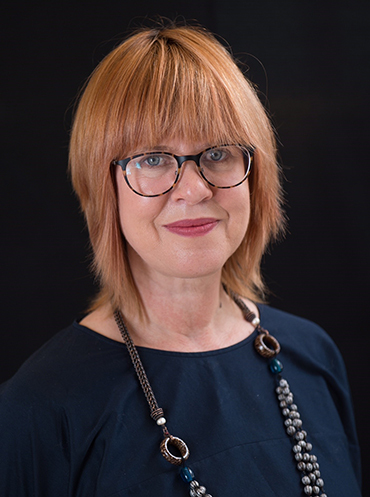 Suzanne Brandreth is the Director of Subsidiary Rights for The Cooke Agency International, a foreign rights specialist agency that represents a wide-ranging variety of publishers and literary agencies. Suzanne has worked in publishing since 1993, as an independent bookseller, a non-fiction proposal writer, a ghost writer, an acquiring editor of fiction and non-fiction at Doubleday Canada, and as a literary agent at The Cooke Agency before joining The Cooke Agency International as its director of subsidiary rights in 2009. Carmen Pinilla is a bilingual Literary Scout based in Berlin covering the Spanish and German language markets for 10 international publishers together with her partner Daniel Arago who is based in Barcelona. She was an editor and subagent in Germany before handling the foreign rights at the Carmen Balcells Literary Agency in Spain. Frank Wegner is a senior editor at Suhrkamp Verlag, in charge of international fiction, as well as a translator of English, French and Spanish fiction. He has studied literature and philosophy at Freiburg, Paris and Cambridge and has worked for a cultural institution in Tokyo, as a journalist in Southern Africa and for the UNESCO in Latin America. After a master in Publishing and a work experience in Germany, Francesca Varotto moved to Italy to Marsilio Editori (part of RCS Group). Since 2005 she’s editor in chief of foreign fiction, in charge of a list of about 18 titles a year of literary/upmarket fiction as well as of crime fiction. Bence Sárközy studied Hungarian Linguistics and Literary Studies and Comparative Literary Studies at university and went straight from there to Magvető Publishing House, one of the most prestigious companies in Hungary. 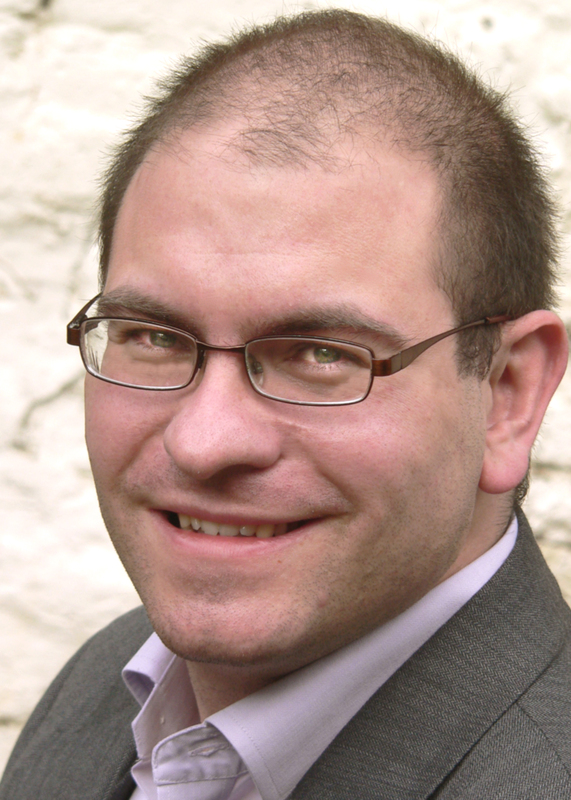 In 2009, he became the editor-in-chief at Magvető. In 2011, Sárközy was leaving to establish his new own company, Libri with two co-founders, Ákos Balogh and Ádám Halmos. 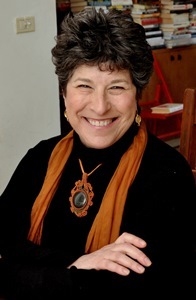 Deborah Harris moved to Jerusalem in 1979 from New York. She co-founded The Domino Press, and in 1991 she established The Harris Elon Agency, now known as The Deborah Harris Agency. The Deborah Harris Agency represents the translation and dramatic rights of leading Israeli and Palestinian writers in more than 40 countries. The agency also acts as co-agent in Israel for more than 200 international publishers and literary agencies. 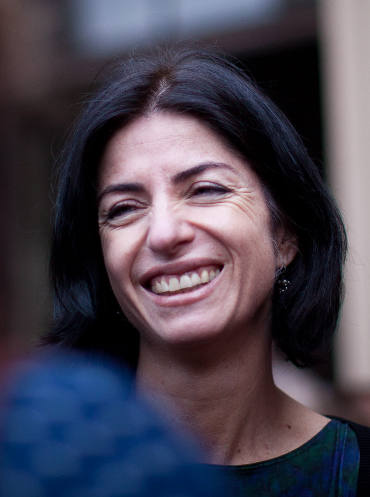 She is a founding member of The Jerusalem Film and Television Fund, established to generate and support the movie industry in the capital city. Marta Rossich has worked as an editor at the Spain's most important publishing houses. 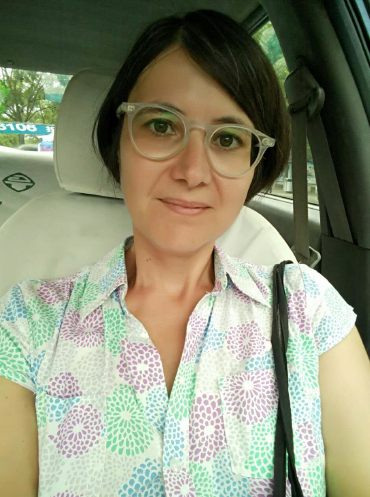 After ten years of experience in Barcelona, she lived nearly three years in Shanghai and became part of the Peony Literary Agency as a scout specialized in Spanish-speaking and European publishing markets. Back in Barcelona since September 2014, she’s now working as an adult fiction editor at Ediciones B, the third largest Spanish-speaking publisher in the world. Peter Bernstein is president of the Bernstein Literary Agency. He has a long and established track record in both the book and magazine worlds. He began his career as a reporter at The Pretoria News in South Africa and subsequently worked as a reporter at The New York Daily News. Bernstein is a former publisher of Times Books/Random House and also a best-selling author and editor. 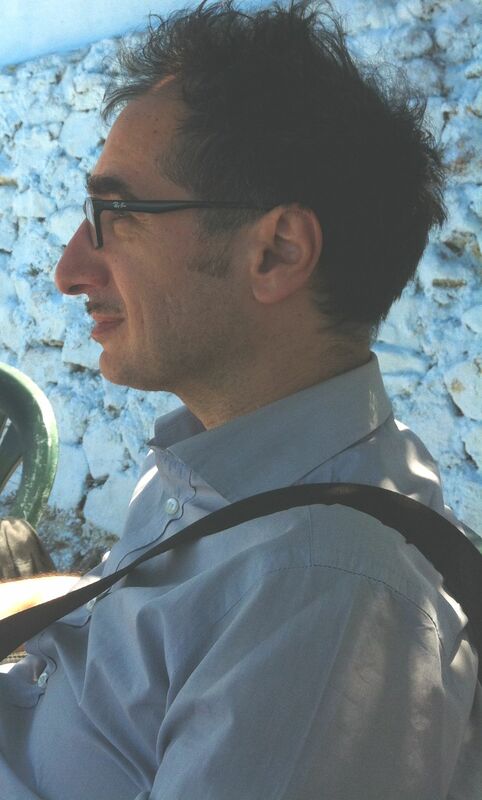 Mattia Carratello is a literary editor for Sellerio Editore. 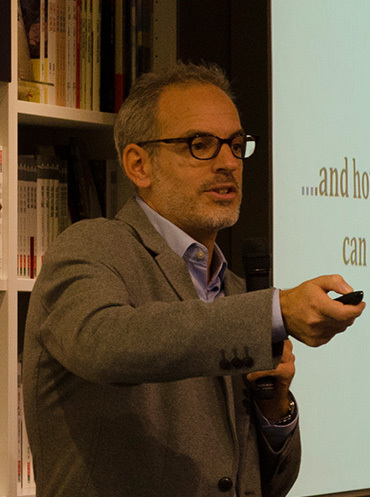 He has been editorial director at Fanucci editore and foreign fiction editor at Einaudi and Neri Pozza. He has a Ph.D. in American literature, and has edited books on Thomas Pynchon and a dictionary of 20th Century American literature (Einaudi). As a film composer he works with Stefano Ratchev with the name of Ratchev & Carratello. Together they have scored various movies and TV series. Sam Elworthy grew up on a farm in South Canterbury and went to university in Dunedin. He spent fifteen years in the United States, completing a Ph.D. in history and then publishing books. 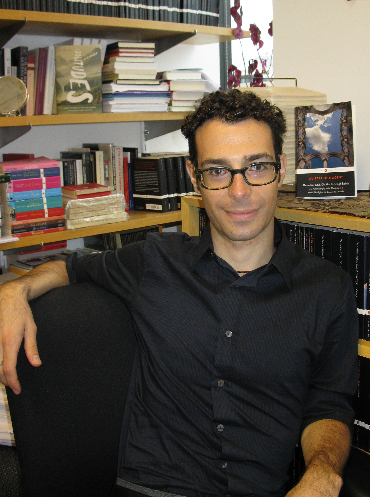 He led the editorial team as Editor-in-Chief at Princeton University Press. He arrived back in New Zealand in 2007. He lives in Devonport and is the director of Auckland University Press. 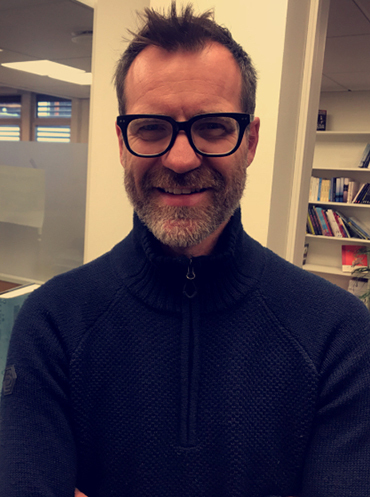 He has chaired the Michael King Centre Trust and the Book Awards Governance Group, currently sits on the board of Copyright Licensing New Zealand Ltd and WeCreate.Org.NZ, and is President of the Publishers Association of New Zealand. Kelly Falconer is the founder of the Asia Literary Agency, which represents Asian writers, experts on Asia and writers living in the region. 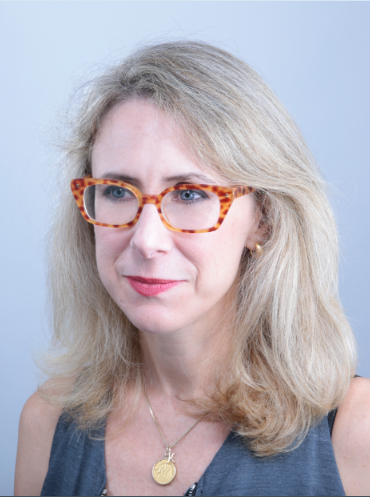 She has contributed to the Financial Times, the Times Literary Supplement and the Spectator magazine, and has worked as an editor in London for a variety of publishers including Weidenfeld & Nicolson and Granta magazine. In 2012, she was the literary editor of the Hong Kong-based Asia Literary Review. 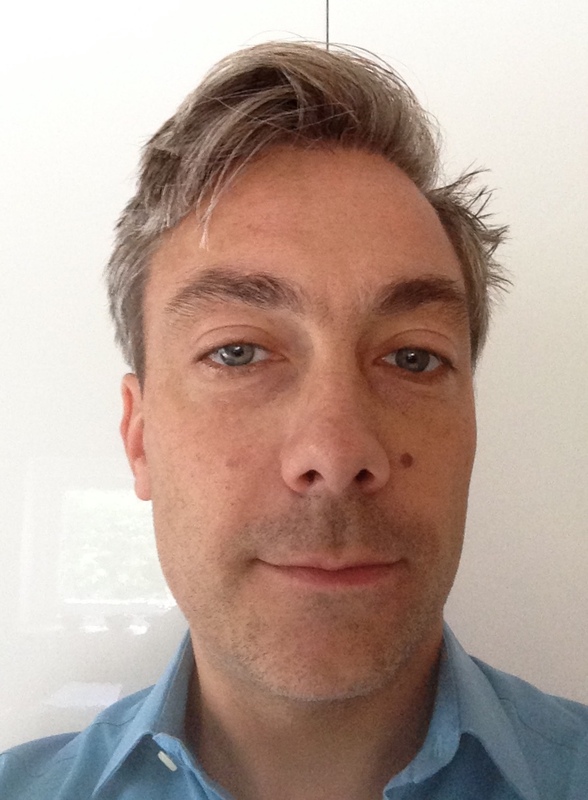 Robin Gutch is a Film and Television Producer and Managing Director of Warp Films Ltd, and subsidiary company Warp X Ltd. Robin joined Warp in 2005 to work with Producer, and current CEO of Warp Films, Mark Herbert to set up the lower budget digital 'studio' label Warp X. He became MD of Warp Films in 2010. His most recent credits for Warp include being Executive Producer of the award winning films Ben Wheatley's Kill List and Justin Kurzel's Snowtown (produced by Warp Films Australia). 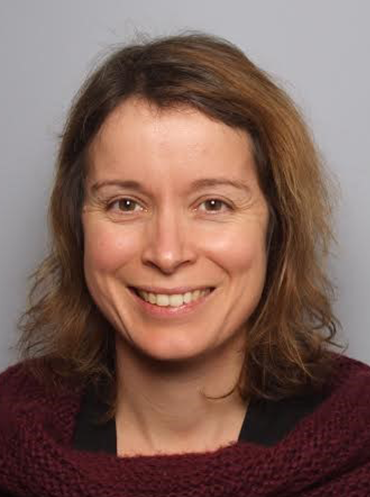 Nele Hendrickx is publisher of the translated fiction and non-fiction at the indepent publishing house De Geus in the Netherlands. De Geus focuses on literary authorships and quality crime, alongside some important non-fiction titles. 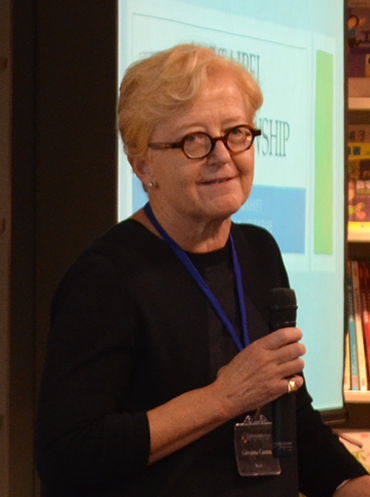 Nele studied languages and literature and worked as a literary journalist for both radio and newspaper in Belgium, before becoming publisher at De Geus. Markus Hoffmann is a partner at Regal Hoffmann & Associates. 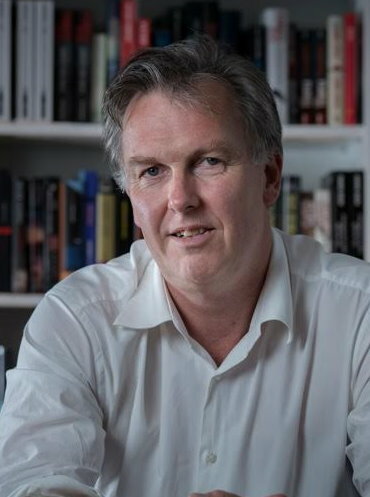 He joined the agency (then called Regal Literary) in 2006, after having worked for several years as a literary scout and foreign rights agent on both sides of the Atlantic, including as Foreign Rights Manager at Aitken Alexander Associates in London and Director of International Scouting at Maria Campbell Associates in New York. His main interests as an agent are international and literary fiction, crime, cultural studies, current affairs, economics, history, music, science, and travel, adventure, and sports writing, especially anything related to surfing. Karsten Kredel worked as a translator and journalist before becoming an editor at Suhrkamp Verlag in 2005. After a stint as editorial director for fiction at Eichborn, he returned to Suhrkamp and Insel and became their editorial director for international literature in 2011. 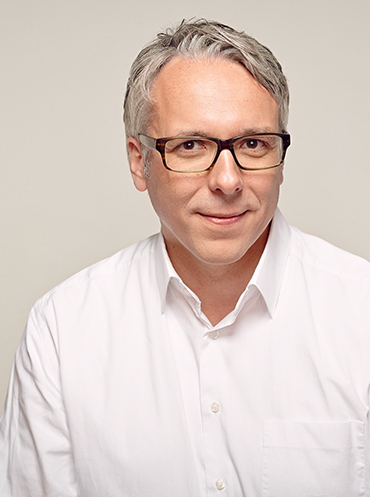 Since 2013, he is the publisher of Hanser Berlin, following Elisabeth Ruge, founder and first publisher of Hanser’s Berlin imprint. Karsten is interested in publishing the most unique voices in fiction and non-fiction, both German and foreign. Jo Lusby is Managing Director of Penguin China, with responsibility for North Asia. She joined the company in 2005 to establish Penguin’s regional operation. She oversees the acquisition of books for English and Chinese language publication under the Penguin brand, as well as coordinates the sale of imported books from the US and UK. Jo previously spent five years with Swiss publishing group Ringier, working as editor-in-chief of English language magazines and custom publishing. Originally from the UK, she has lived in Asia for nineteen years. Rebecca Servadio is a partner at Maclehose, Servadio & Pupo Thompson a London based international scouting agency with clients around the world, including HarperCollins US & Canada, Einaudi in Italy, Gallimard & Denoel in France, Hanser in Germany, etc. MSP-T also scout for the British based independent film outfit - WARP. Servadio has been scouting for over ten years, covering the the English language, while also reading in Italian and French. John Siciliano is an executive editor at Penguin Random House. He publishes writers from around the world—classic and contemporary, famous and forgotten and first-time—for the Viking, Penguin, and Penguin Classics imprints. His list includes books from China, Japan, Korea, France, Spain, Italy, Germany, Switzerland, Macedonia, Turkey, Russia, the Netherlands, Sweden, Norway, Iceland, Finland, Argentina, Brazil, Palestine, Iraq, Saudi Arabia, Morocco, Kenya, and India. Founder and manager of the agency, represents mainly French-speaking authors and French-speaking publishers. After having worked for ten years in the art world (Karl Flinker Gallery, Centre Georges Pompidou, Paris, Palazzo Grassi, Venice), he created in 1988 the quaterly short stories magazine Le Serpent à Plumes. In 1993, he created with Claude Tarrène the publishing house, Le Serpent à Plumes, focusing on contemporary fiction. One year later, he created with Tania Capron the paperback collection Motifs. The collections Essais et Documents, Musiques, Serpent noir and Désordres were published just after. 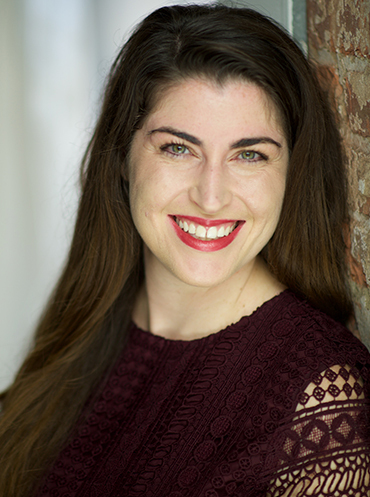 Lexy Bloom is a senior editor at Vintage and Anchor Books, imprints of the Knopf Doubleday Publishing Group at Random House, Inc. She edits both fiction and nonfiction, focusing on works in translation and international literature, and, more recently, food writing and cookbooks. She has edited such authors as Haruki Murakami, Deb Perelman, Roshi Fernando, Hanan al-Shaykh, Kevin West, Natsuo Kirino, Wu Ming-Yi, Joshua Henkin, Shuichi Yoshida, Tod Wodicka and many others for Knopf, Pantheon and Vintage/Anchor. She has overseen the backlist publications of the works of Irène Némirovsky, author of Suite Française, as well as the paperback editions of numerous award-winning and bestselling writers. 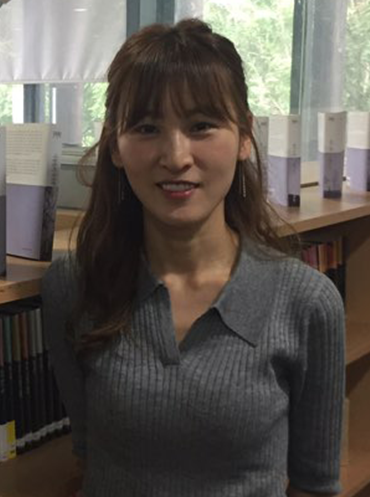 Graduated from Hankuk University in 2003, Jinhee Cha started to work in the publishing industry as a literary agent at a Korean agency called KCC for five years. She now works as a rights manager of Gimm-Young, which is one of the top five in Korea publishing around 200 books per year in every category. She also serves as a member of an advisory committee for export promotion supporting small and medium publishers in Korea, which is operating by a government-affiliated organization called KPIPA(Publication Industry Promotion Agency of Korea). Anna Holmwood studied modern and classical Chinese at Oxford University, Peking University, the School of African and Oriental Studies and Taiwan National Normal University. 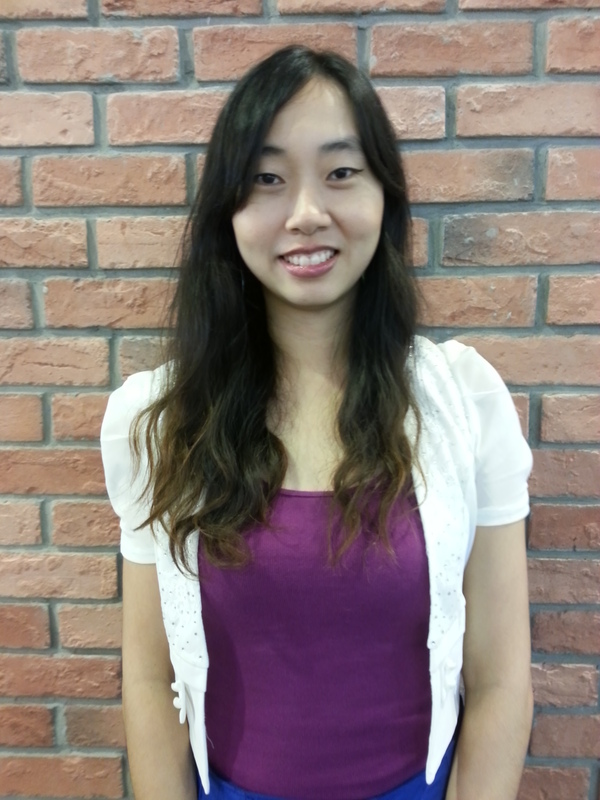 She holds two masters degrees, specializing in Chinese literature, modern and classical. 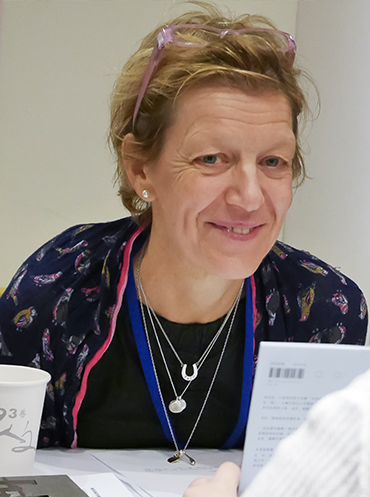 She has worked as a literary translator since 2010, when she was awarded one of the first British Centre for Literary Translation's mentorship awards for promising new translators. In November 2012 she was also elected to the committee of the UK Translators Association. After nine years at the Blake Friedmann Literary Agency, Oliver joined A.M. Heath in 2012. His client list includes award-winning, bestselling authors of crime, suspense and speculative fiction and so on. On the non-fiction front, he also enjoys sports writing and reportage. He has given talks to various writers' groups both home and abroad, university courses and international book fairs as well as being a Frankfurt Book Fair Fellow in 2010. 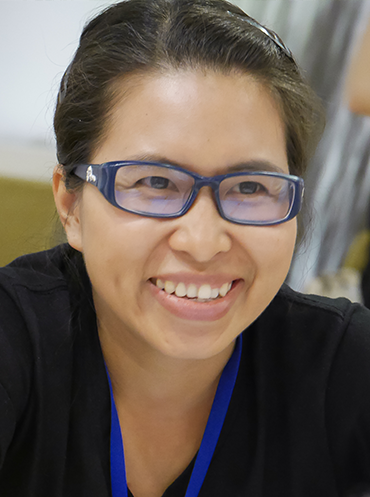 Graduated from Srinakharinwirot University in 2004, Autchara has been working in rights department of Nanmeebooks for more than 9 years. With her passions for finding new bestselling books for the company especially literature and educational contents for children, she has been promoted in 2011 as well as expanded her active roles in international business projects, importing English Books and educational toys and marketing events including foreign authors’ visits. 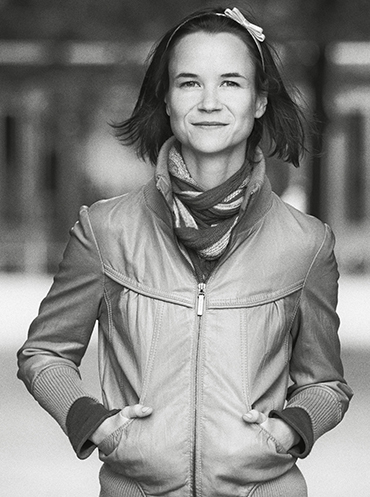 Anna Vial is a literary scout for German and Spanish literature, covering general adult trade fiction & non fiction, children's & young adult titles. 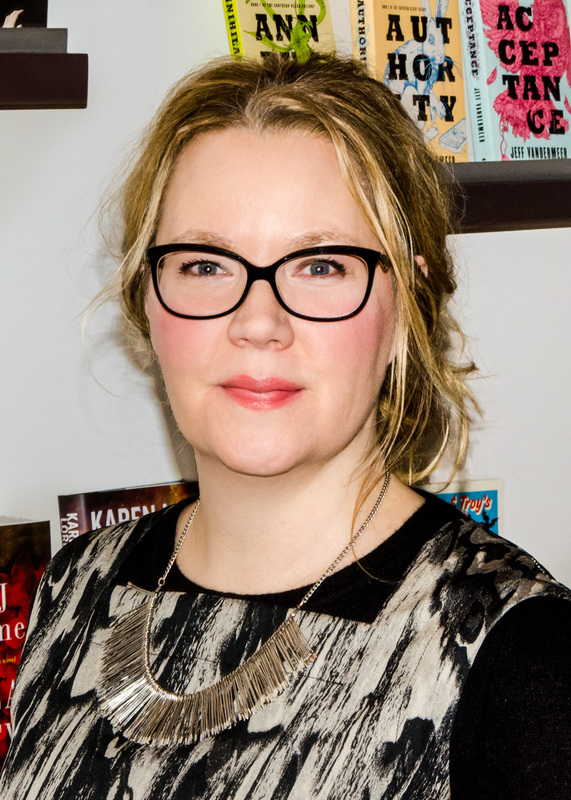 Born in Germany, and with academic degrees from University College London and King’s College, she has worked in international publishing since 2001. She has been a literary scout at Anne Louise Fisher Associates for more than six years. From 2007 to 2012, she was the editor responsible for international fiction at one of the great Spanish publishing houses, acquiring professional expertise in this field, too. In 2013, she moved on to set up her literary scouting office. 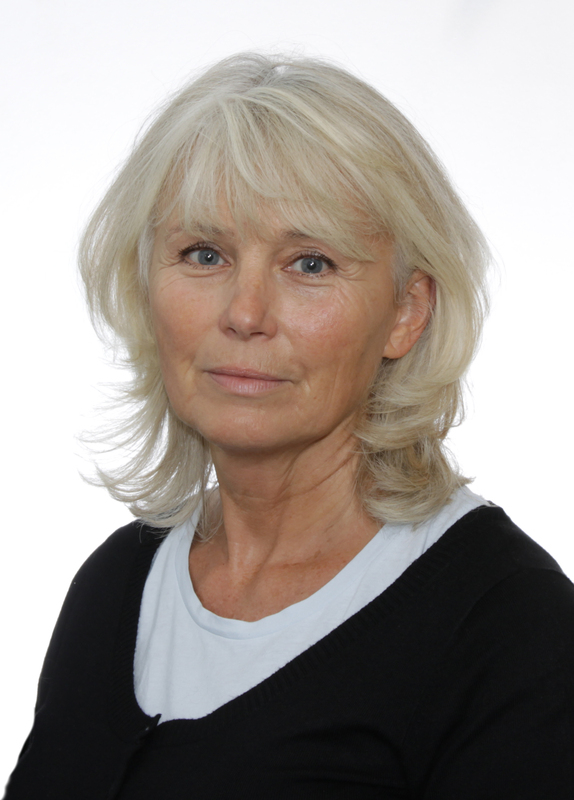 In 2011 Susanne Widén joined Magdalena Hedlund at her newly started Hedlund Agency after almost ten years of experience from working with translation rights at Bonnier Group Agency. Quite some time ago she lived for many years in Vienna, Austria, and have worked as a freelance translator of fiction from German as well as with subtitling of films. During the years in Vienna she also did some scouting for a Swedish publishing house, concerning books from the German-speaking and Eastern European countries. She started my career in the publishing business as an editor in a small Stockholm-based publishing house.